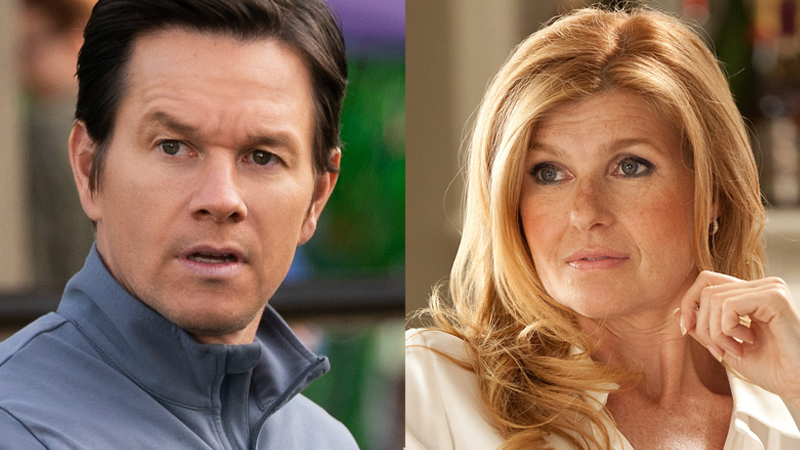 Mark Wahlberg and Connie Britton have been cast in the the true-life drama Good Joe Bell, according to The Wrap. The duo join actor Reid Miller in the project from director Renaldo Marcus Green. The film hails from Academy-Award winning Brokeback Mountain screenwriters Diana Ossana and Larry McMurtry; and will be produced by Daniela Taplin Lundberg (Honey Boy) of Stay Gold, Riva Marker and Jake Gyllenhaal of Nine Stories, Eva Maria Daniels of Vision Chaos, Cary Fukunaga of Parliament of Owls, Ryan Ahrens of Argent Pictures (Hacksaw Ridge), Wahlberg, and Stephen Levinson. Wahlberg was last seen in the comedy-drama Instant Family, and will next be seen in Peter Berg’s upcoming drama Wonderland. Britton has appeared in a number of TV shows over the years, including Friday Night Lights, Nashville and American Horror Story. She is currently filming Promising Young Woman with Alison Brie; and the untitled Roger Ailes project for director Jay Roach.